A war of words has broken out over plans to boost parking at Ferny Grove rail station, with Federal LNP MP for Dickson Peter Dutton rejecting claims he did not consult before promising $11 million. 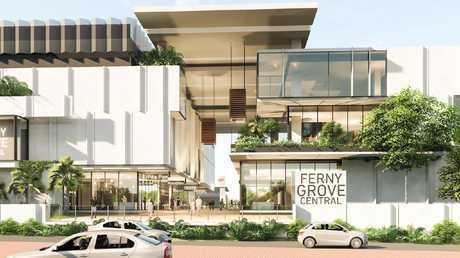 State Labor MP for Ferny Grove Mark Furner said the State Government had already committed and budgeted $9 million for up to 590 parking spaces in the Ferny Grove station development called Ferny Grove Central. "The funding Mr Dutton's committed could really help our community but he hasn't done his homework properly or picked up the phone to speak to anyone about it," Mr Furner said. "It's arrogant, it's desperate and it shows how little interest he really has in the Ferny Grove community." Mr Dutton said he spoke to Mr Furner at the last Samford Show, saying federal funding might be available. "He was grateful for me raising it and I never heard from him again," he said. 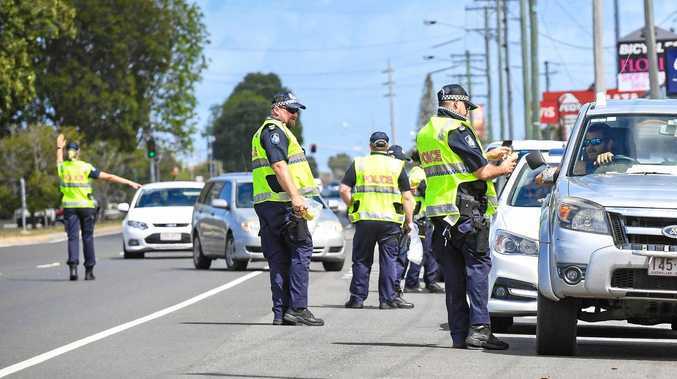 He said he had also had "discussions and correspondence" with Peter Honeycombe (the Ferny Grove Central developer), traffic engineers, and Brisbane City Council about building parking at the corner of Samford Rd and Ferny Way. He said the $11 million, from the $1 billion Urban Congestion Fund, would provide an extra 350 spaces. Mr Furner said that Mr Dutton asked "in passing" at last year's Samford Show if there was interest in building parking at the corner of Ferny Way and Samford Rd. 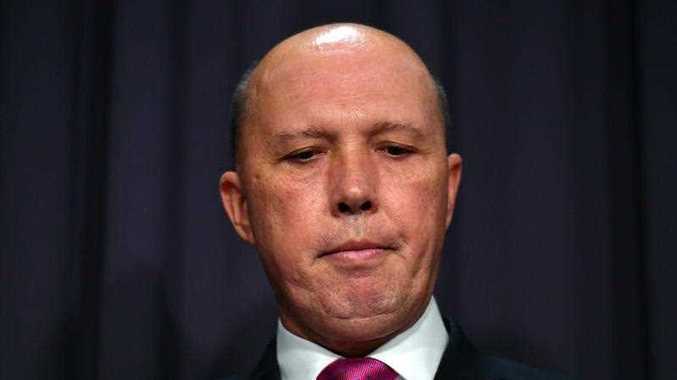 "I am aware through discussions with the developer that approaches were made to him from Peter Dutton's office to inquire about the possibility of building carparks at this location, not at the Ferny Grove railway station," he said. "I am advised this proposal has been deemed inappropriate due to previous flooding on this land." Mr Dutton said Mr Furner was repeating his last mistake of building a carpark that would be "full from day one". "My plan is to future proof the carpark needs - the growth out through Samford, Dayboro and surrounds will mean the extra carparks are a necessity." Mr Furner aid the current carpark at Ferny Grove was built before he was the local member.